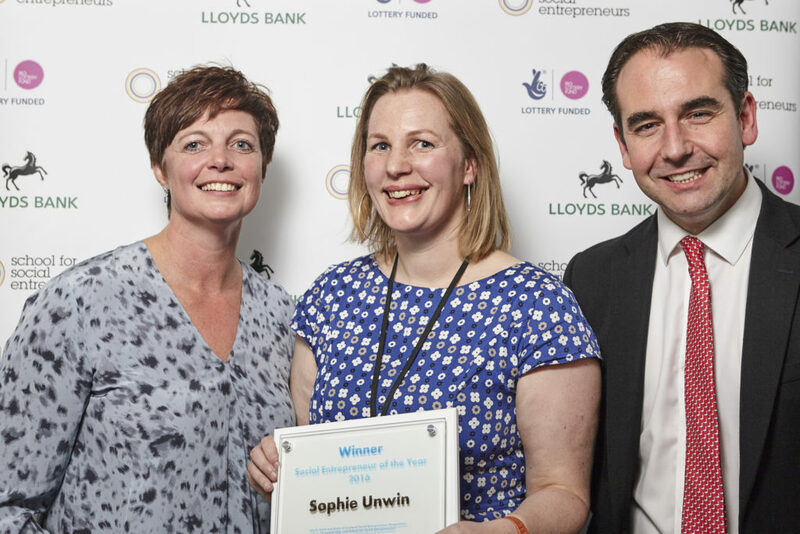 Sophie Unwin is our Social Entrepreneur of the Year 2016. 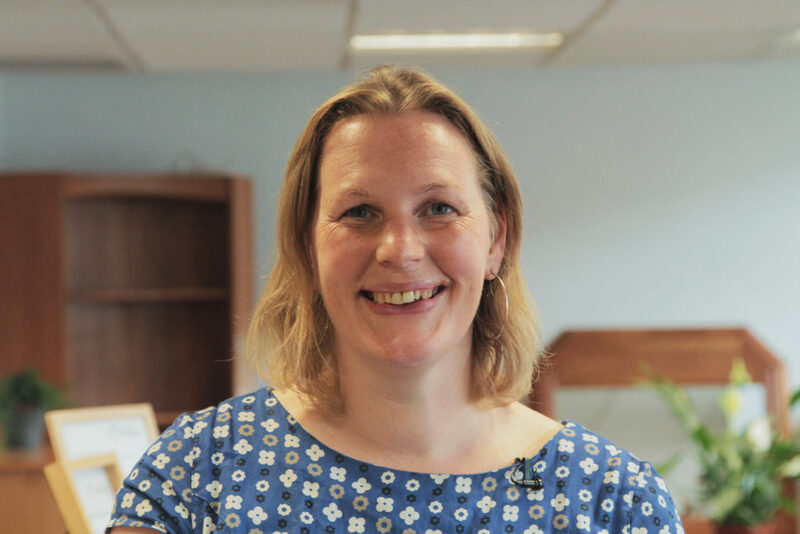 She runs social enterprise Remade in Edinburgh, which teaches people how to repair household goods, runs upcycling workshops, sells repaired goods and campaigns for zero waste. Make sure you believe in your idea! I’ve been thinking about the social enterprises that have sprung up around me, and why some succeed where others don’t. I think a lot of success comes down to how convinced the founder is about their idea, and how they can make that idea a shared vision. People speaking from the heart and gut are very convincing. Passion persuades people to support you. Research and feedback help you refine your idea and believe it will work. Test ideas before committing everything – don’t go in blindly. I talked to a lot of organisations in my field before I started Remade in Edinburgh, to get feedback, learn from them, and to ensure I wasn’t replicating what anyone was already doing in Edinburgh. One of the organisations I spoke to had done a study on setting up a re-use centre, and discarded the idea. I was able to use their learning too. A couple of years on, when things were really picking up, those other organisations felt like they had a stake in our success because they had been consulted from the beginning. Having them on board has been really valuable as we’ve grown. Make sure there’s buy-in from the groups you work with. After all, you can’t do all the work yourself! And you’re going to have a difficult time if the people in your field aren’t convinced. That said, you need to go to those peers with a plan, not just an idea. It needs to be thought through – at least initially. Then you can ask them to work with you on it or even help you critique it so you can take it to the next stage. Present your plan in a way that’s convincing, confident and respectful of what they’re doing. Of course, you’ll need to be guarded about some information. I don’t share our business plan or cash-flow, for example. We do repair education. There are other organisations in Edinburgh doing great work around recycling. So we don’t try to do recycling, because they already do it really well. We collaborate with them when there’s need, and our activities complement each other’s. We can find cost savings through sharing resources too. It’s a mistake think you can suddenly have a start-up with all the money and resources you need. It just doesn’t work out like that. If you don’t have tons of cash, you can’t afford to take on lots of full-time staff. Starting small helped me think more carefully about staffing. Adding people to your team on freelance contracts and temporary contracts is much lower risk than committing to permanent staff on the payroll. We have volunteers helping out too. When you can employ permanent staff, try to hire people you think are better than you at something you’re not so good at. Be honest about your weaknesses, and delegate what you don’t enjoy! Funders and local government usually have to make decisions that are financially led. Simply doing a good thing probably won’t be enough to convince them to support you. So try to quantify the impact your project has. How much employment are you creating in your community that wouldn’t otherwise exist? What would your local authority have to spend if you didn’t help the number of people you do? Use numbers to prove the social and environmental value you create. It’s really important to reflect on what you’re doing as you go along: understanding why things worked, and analysing those that didn’t. You need to make time to do this and build it into the culture of the organisation. At Remade, we have a weekly team meeting to analyse what went right, what didn’t, and why. The team is so crucial: do they understand the overall targets of the organisation and how vital every member of staff is in meeting them? I encourage a culture that is results-led but also says it’s okay to make mistakes – what can we learn from them? It’s about inviting feedback: from the team, customers, and others who are involved. I would encourage anyone with a good idea they’re convinced about to go for it, but don’t be under the illusion it’s easy. It’s really hard work! I think persistence is my strongest quality. Even when people say no, I don’t give up. If one person at an organisation says no, you have to keep finding new people to ask and new ways of convincing them! The more you can prove yourself, the easier it is to make your case: people like others who set goals and achieve them. And don’t give up on yourself either. If an idea looks tricky, see if you’ve looked at it from all angles. There might be a surprising solution – why not ask others? Founders are usually driven by the social part of their social enterprise. And your impact is obviously the most important bit – but don’t forget it’s also an enterprise. Always think about your bottom line. Whatever your funding model is, be clear about why you’re doing something: what profit is it making? What impact is it creating? Who is it helping? What is its value? How does it relate to the rest of the organisation? Strive to have diverse income streams, so if one falls away, you’re not left financially stranded. Most people are lovely, hard-working and keen to get behind a good idea. Acknowledge them constantly – you’ll get nowhere without their support and it’s crazy to think a social enterprise is all about one person. Some people – for whatever reason – are not like that. If you feel you’re working with someone who’s disruptive or unsupportive I’d recommend walking away from that relationship as soon as you can. Your energy is limited and you can’t afford the hassle. There is a lot of support out there, especially in the early stages. Obviously, there’s School for Social Entrepreneurs. You’re likely to find lots of local social enterprise support organisations too. Really get involved with them! They might not give you money, but you’ll need lots of expertise from people with more experience than you. And it’s great to be in peer support groups too with fellow social entrepreneurs who understand what it’s like. Keen to learn more about growing a social enterprise? 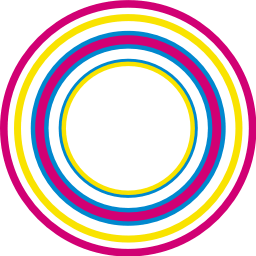 Check out our social enterprise courses in the UK and globally.